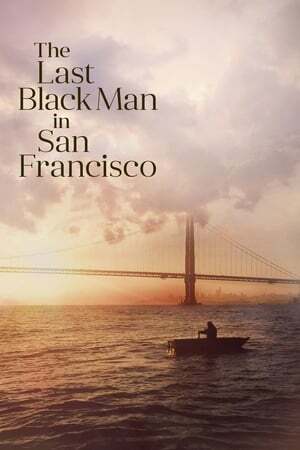 We've determined The Last Black Man in San Francisco is NOT SAFE to watch with parents or kids. No CringeMDB users have voted on The Last Black Man in San Francisco yet. Have you seen it? If so click the disagree or disagree button above to let us know if you agree with our rating.